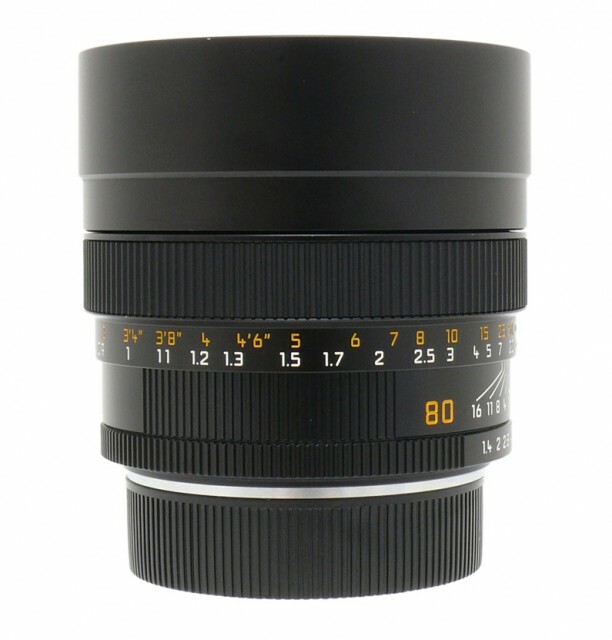 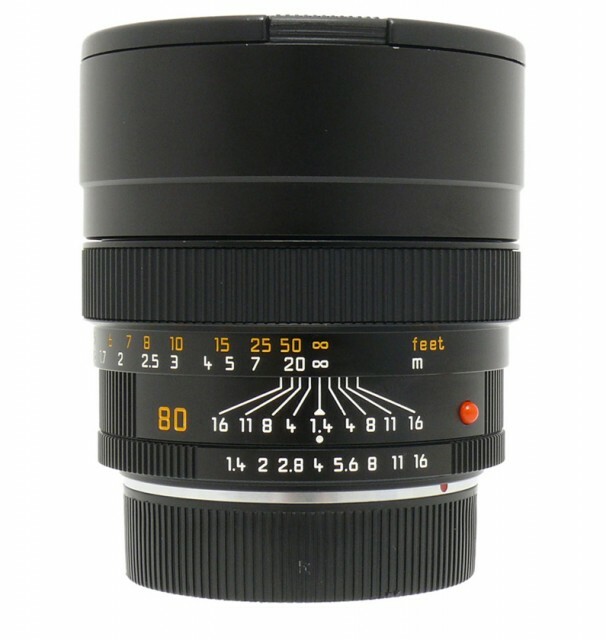 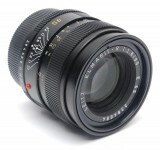 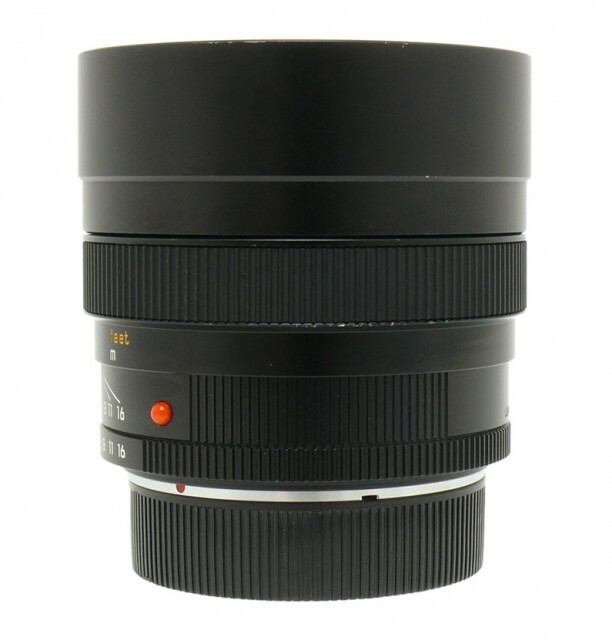 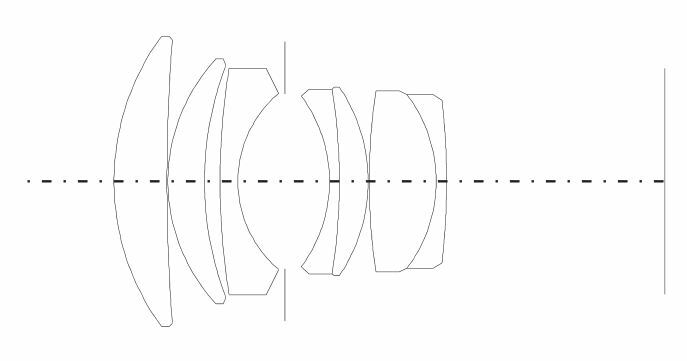 Minimal vignetting, moderate contrast, uniform image quality across the entire picture area and very good resolution of fine detail characterize this extraordinary lens. 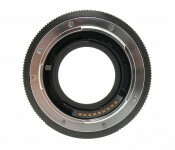 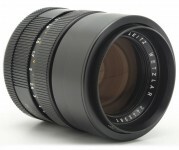 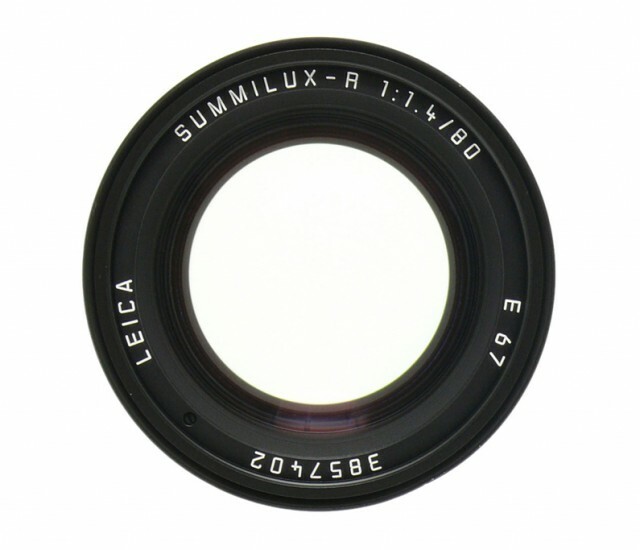 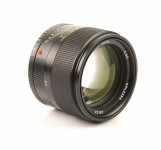 This lens does not exhibit unwanted reflections, even under very bright, contrasting conditions at full aperture. Tonal reproduction with fine nuances and delicate transitions to unsharpness produce exceedingly beautiful portraits with transparent yet saturated colors – even when there are strong light sources in the background.